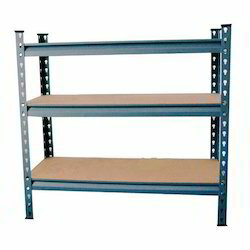 Pioneers in the industry, we offer storage steel racks and slotted angle racks from India. 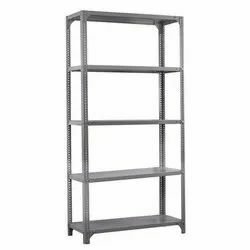 Keeping in mind the exact needs of clients, we are offering a quality range of Storage Steel Racks to our high valued customers.These slotted angle racks are used for storing of goods and materials. They can be adjusted as per space; also they are very compact in size.